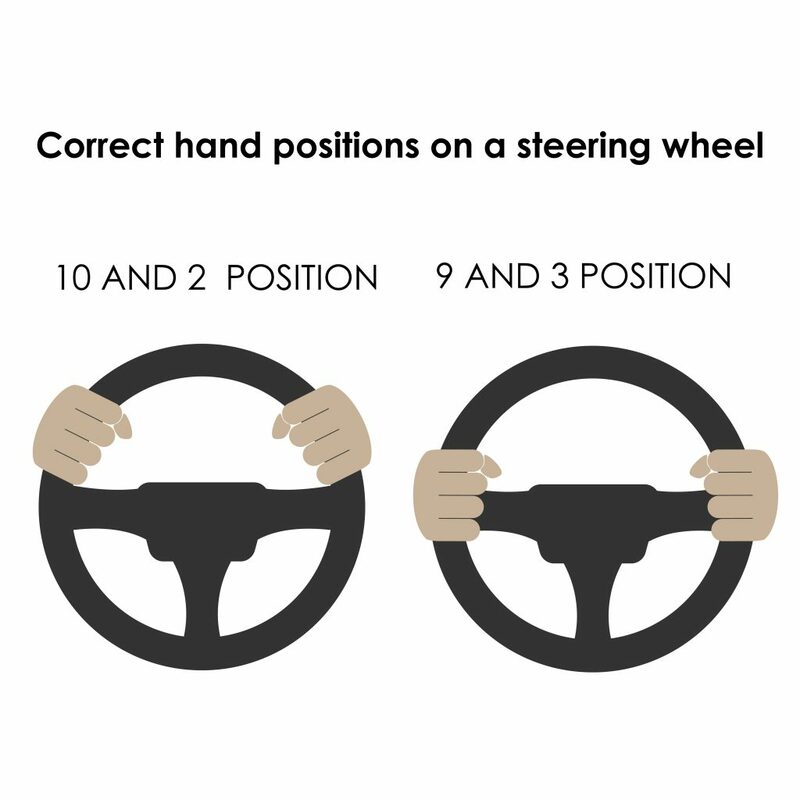 If you think proper driving position means having your hands positioned at “10 and 2 o’clock” on the steering wheel (as they taught you in driver’s-education class), get with the times! 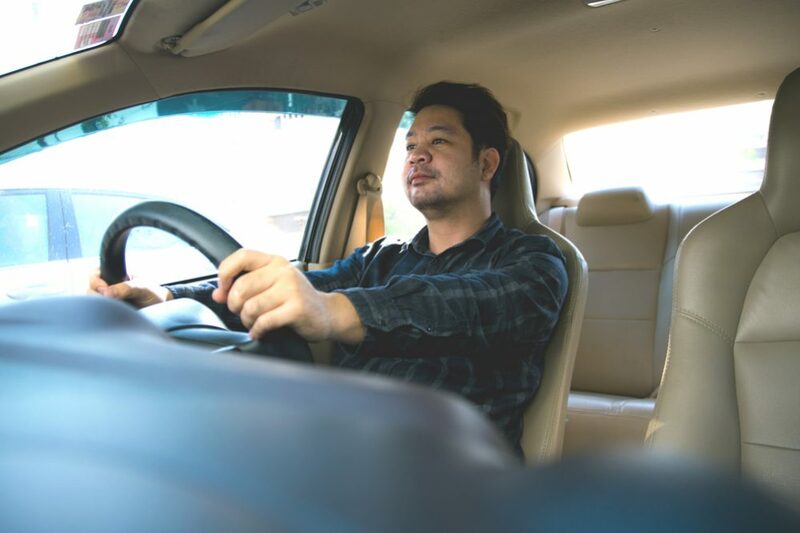 You see, automobiles have changed considerably in the past few years… and therefore, so should your driving habits. 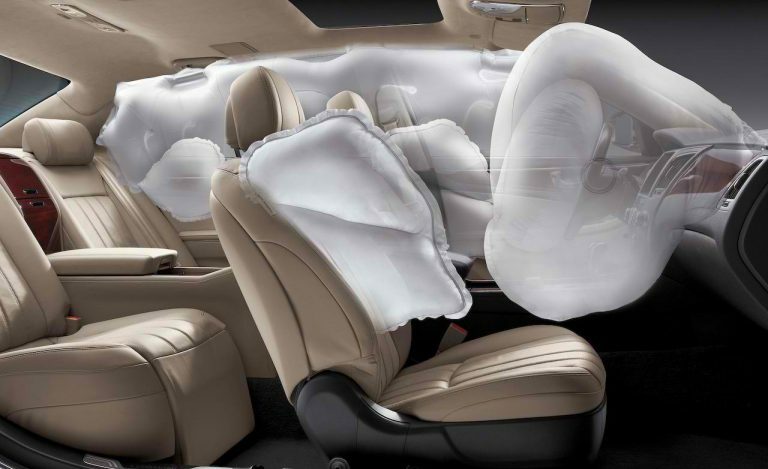 Relax – the changes are minor, and they can actually increase your driving safety and comfort, which will come in handy on those long road trips. How to find the proper driving position? Sit slightly reclined with your shoulders comfortably back in the seat. Sit as far back from the steering wheel as possible while still remaining in safe control of the vehicle. 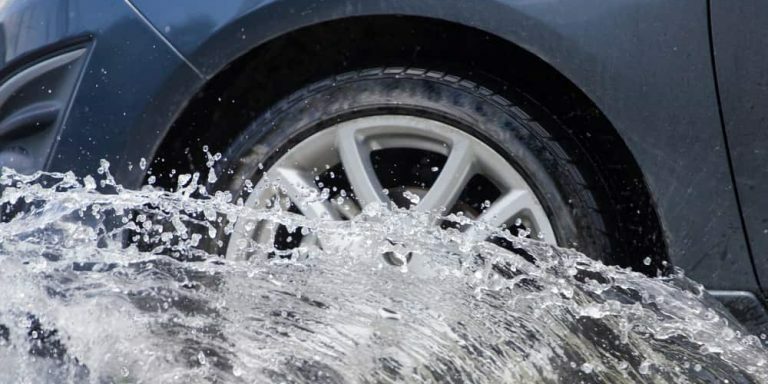 Hold the outside rim of the steering wheel at “9 and 3 o’clock” or slightly lower. This position will minimize the risk of injury to your arms, hands, and fingers in case your airbag deploys. Your arms should be bent slightly. 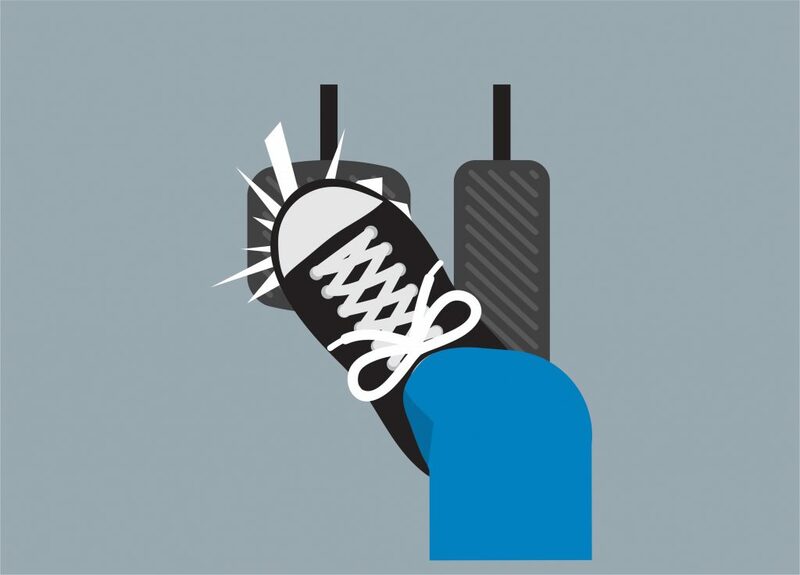 Be able to pivot your right foot from the accelerator to the brake pedal without lifting your heel from the floor. 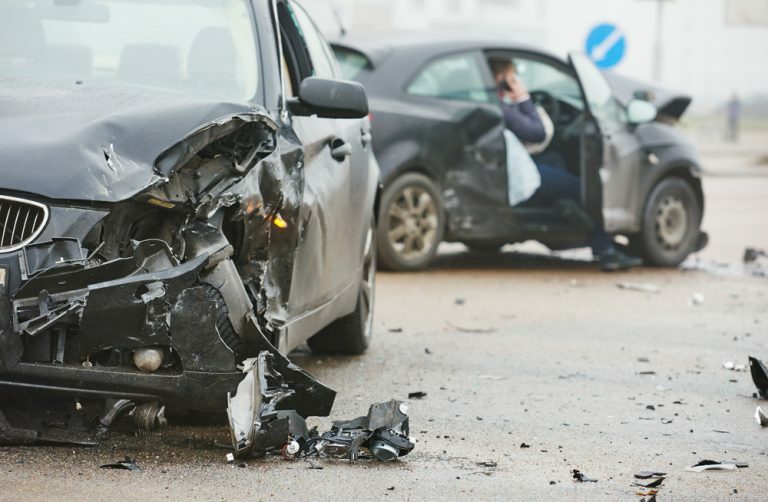 Not checking your “blind spots” – those areas just outside the field of vision – can have disastrous effects when merging onto the highway or changing lanes. 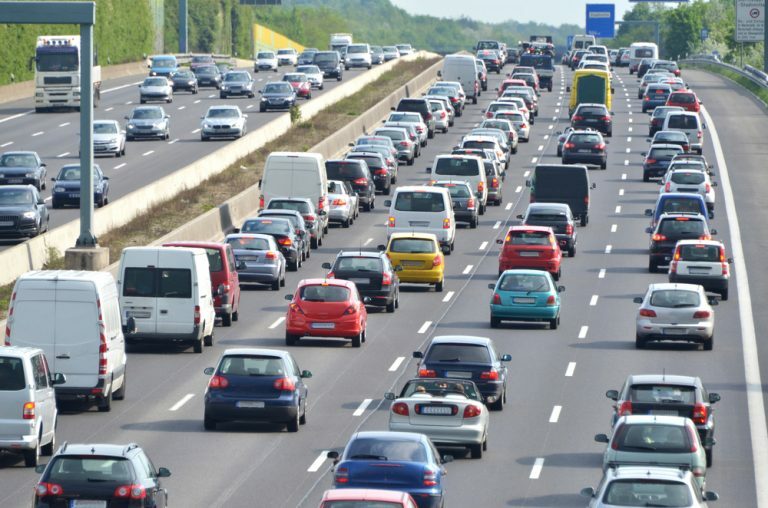 In fact, thousands of accidents occur each year because people who are changing lanes fail to see a vehicle that is right next to them before making such maneuvers! One of the ways you can protect yourself is to make sure your vehicle’s side and rearview mirrors are positioned for maximum road view. 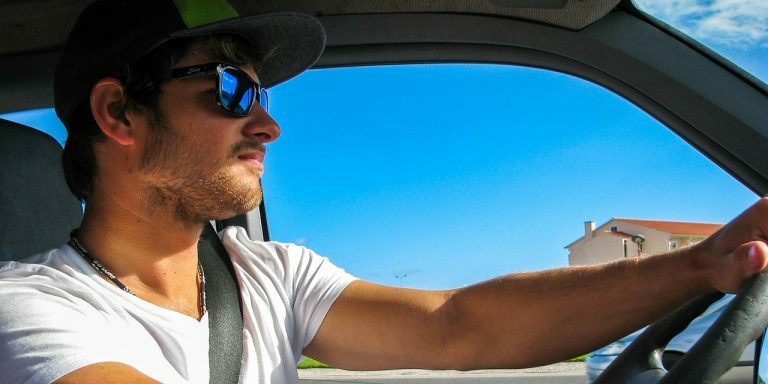 For the driver’s side mirror: Place the side of your head against the window, then adjust the mirror until the side of your vehicle comes into view. For the passenger’s side mirror: While sitting in the driver’s seat, lean to the right so that your head is in the car’s centerline. 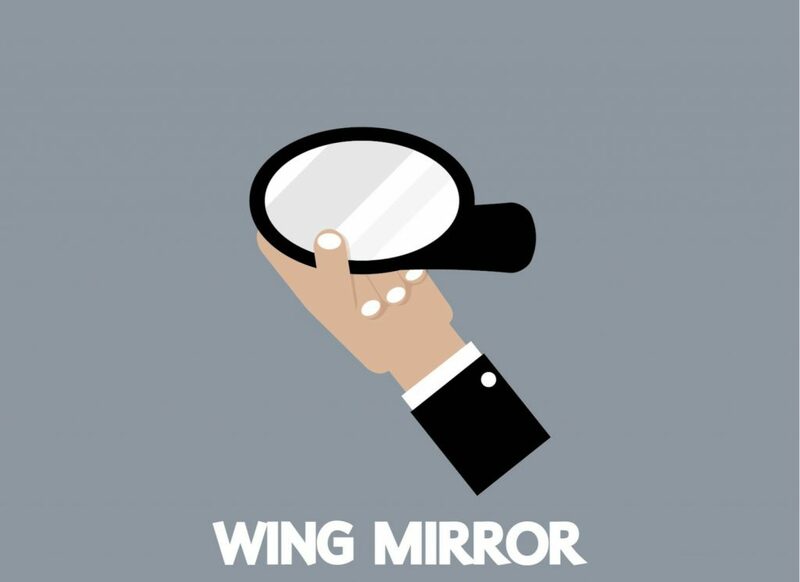 Adjust the mirror until the side of your vehicle comes into view. 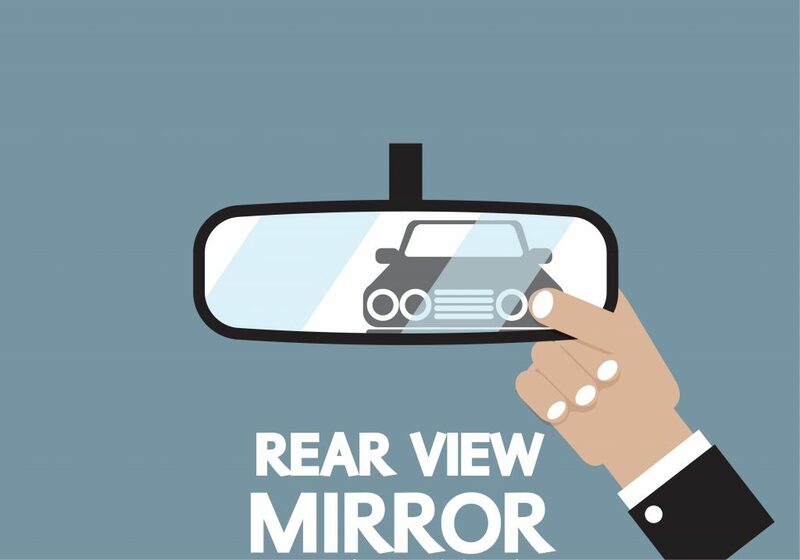 There’s an easy test you can take to make sure your mirrors are aligned correctly: When a vehicle leaves the field of vision of your rearview mirror, you should be able to see it immediately in one of your side mirrors. 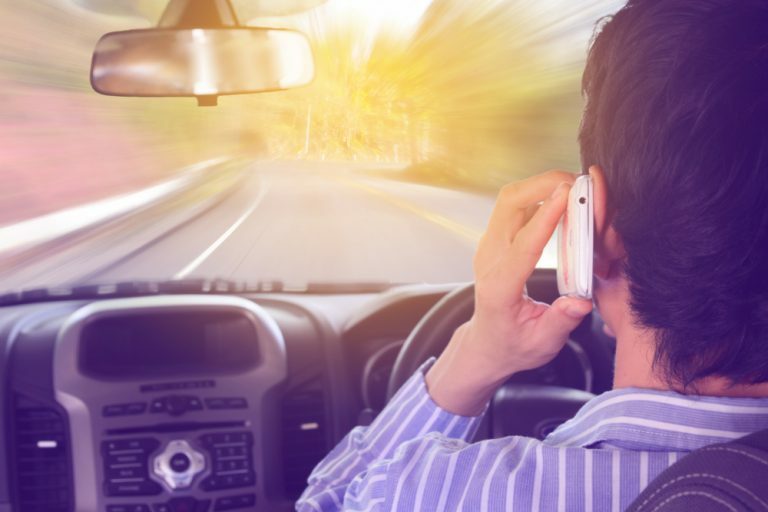 Cell Phone Use While Driving: What You Need to Know? Smart Motorist is a participant in the Amazon Services LLC Associates Program, an affiliate advertising program designed to provide a means for sites to earn advertising fees by linking to Amazon.com.